Up until fairly recently, I really wasn’t much of a running shoes person—not outside the gym at least. Chelsea boots and chunky oxfords have always made me feel more put-together, and the few pairs of fashiony sneakers I do own offer zero in the way of arch support. But a couple weeks ago, after months of too-tight boots and awkwardly fitting Spin-class shoes, my feet were pretty much shot. Google suggested I may have pinched a nerve or two. It was not fun. 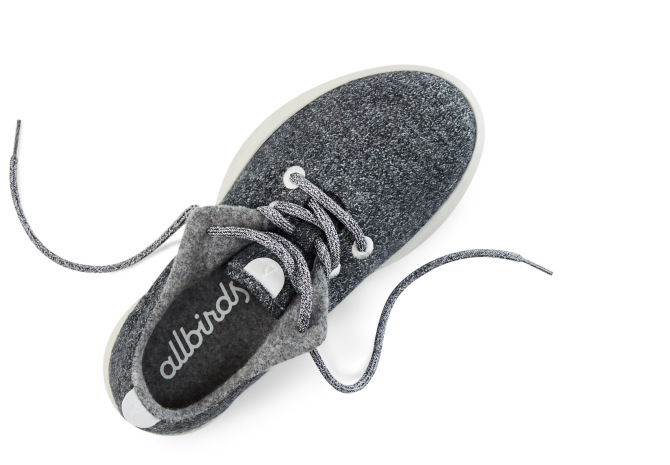 Then, serendipitously, I got my hands on a pair of Allbirds, the just-launched sneakers that are the brainchild of Tim Brown, a former professional soccer player who spent his career playing for New Zealand’s national team. They’re made of merino wool (what else, coming from a country with six sheep for every one person?) and feature minimal design elements and no flashy logos. Like Warby Parker in its early days, the company’s sales strategy is direct-to-consumer and online-only, which Brown and his cofounder, biotech engineer Joey Zwillinger, credit for the shoe’s affordable price point. The runners retail for $95, and come in four colorways—heather gray, bright blue, dark green, and orangey red. 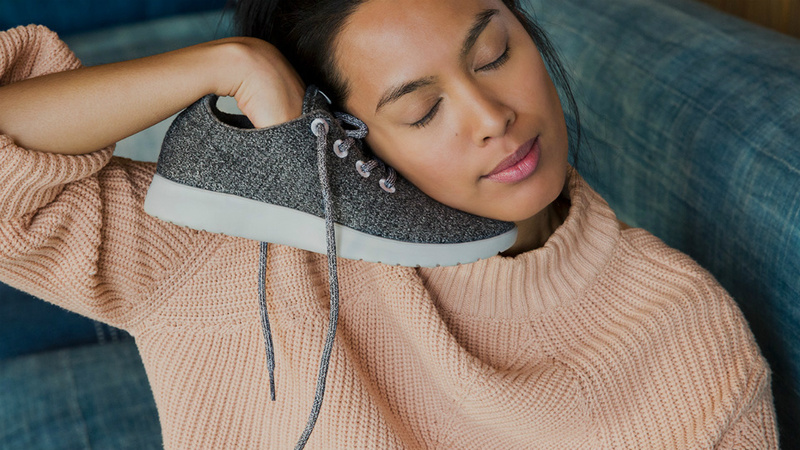 From a sustainability standpoint, the proprietary textile Allbirds uses is made of all-natural materials—and from a wearer’s standpoint, the wool wicks away moisture and helps control temperature. Translation: You can wear them without socks and totally get away with it. This was the premise of Allbirds’ initial Kickstarter campaign, which raised more than $100,000—nearly four times its goal—in four days.